Move right in for summer. 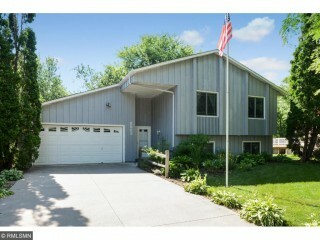 Enjoy 4 bedrooms split between levels and space for all in the home. Large yard gives room for all activities and can be seen from deck. Don't miss fireplace in lower family room or take a walk to Woodridge Park.